Over the past month we have been recruiting lots of lovely caregivers to support the clients needing home care in South Yorkshire. Whenever we are recruiting we are fortunate to get lots of interest. We invariably spend more time ensuring we take the right caregivers than we do with anything else. It is important to us as a carer-centric business that we really get to grips with who our caregivers are. We want to make sure that when you choose a Visiting Angel to provide your home care you are getting the very best carer possible. Our process involves multiple interviews and testing, personality profiling and references but the thing that is always interesting is the hobbies and interests of the candidates. Most CV’s have a reference to hobbies and many interviewers will ask about them. We tend to find that when we are interviewing, our caregivers are surprised about the level of detail that we want. In many interview situations the hobbies of the candidate are an indication of who they are as a “real person” at Visiting Angels we want lots more detail because it matters to our service. We match our caregivers to our clients based on their home care needs but also based on the client’s interests. It’s pretty simple really, I’m a fan of rock music, I love it. I listen to Planet Rock on the Radio, I have travelled to watch my favourite bands and I have been to rock music festivals. 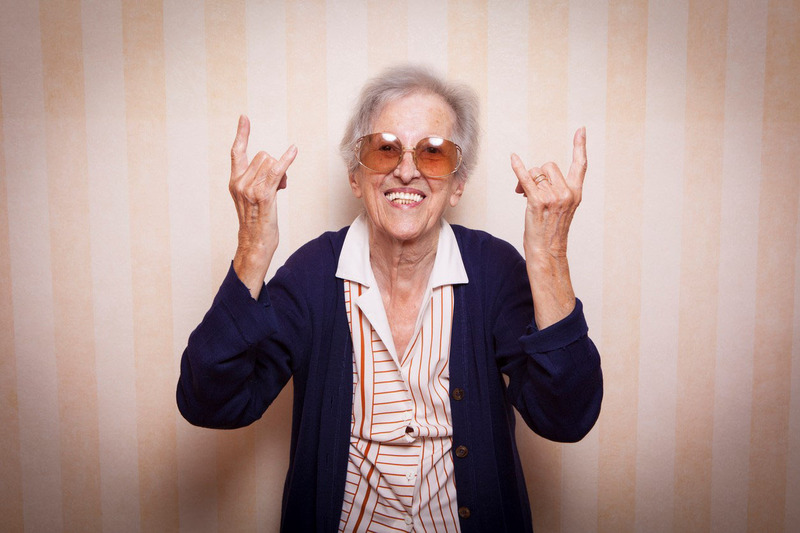 If one of our clients was also really into their rock music, there is a much better chance that we would get on. I might have the same skills and experience as another caregiver but during my visits we’d share a bond which is greater than just the help that is needed. This is what we hope to achieve at Visiting Angels, to offer, where possible, caregivers who share our clients’ interests and hobbies. We understand that inviting someone into your family home is a big step. We also know that it is much easier if the caregiver can be a friend too.